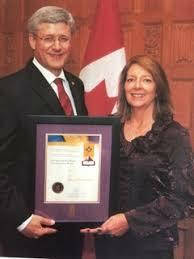 Sue Woodward of Childgarden Preschool was AWARDED The 2012 Prime Minister's Award of Excellence in Early Childhood Education ! This award was a 2nd nomination, the 1st in 2009. These nominations were from families in our preschool community. Childgarden Preschool was chosen as a finalist for the 2012 Tri-Cities Champions For Young Children Awards of Excellence through the Early Childhood Development Committee , and has currently been nominated again for the 2016 awards! 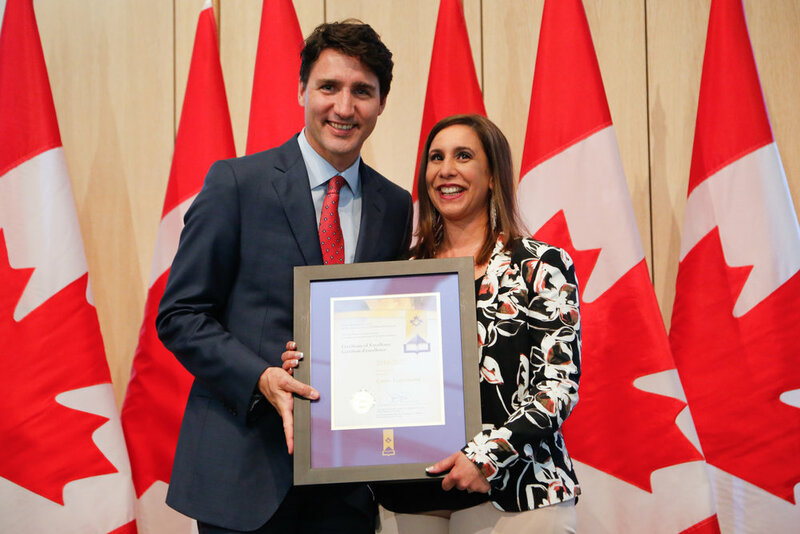 Caren Eigenmann has been AWARDED the Prime Minister's Award of Excellence in Early Childhood Education for 2017! Sue Woodward of Childgarden Preschool was AWARDED The 2012 Prime Minister's Award of Excellence in Early Childhood Education!